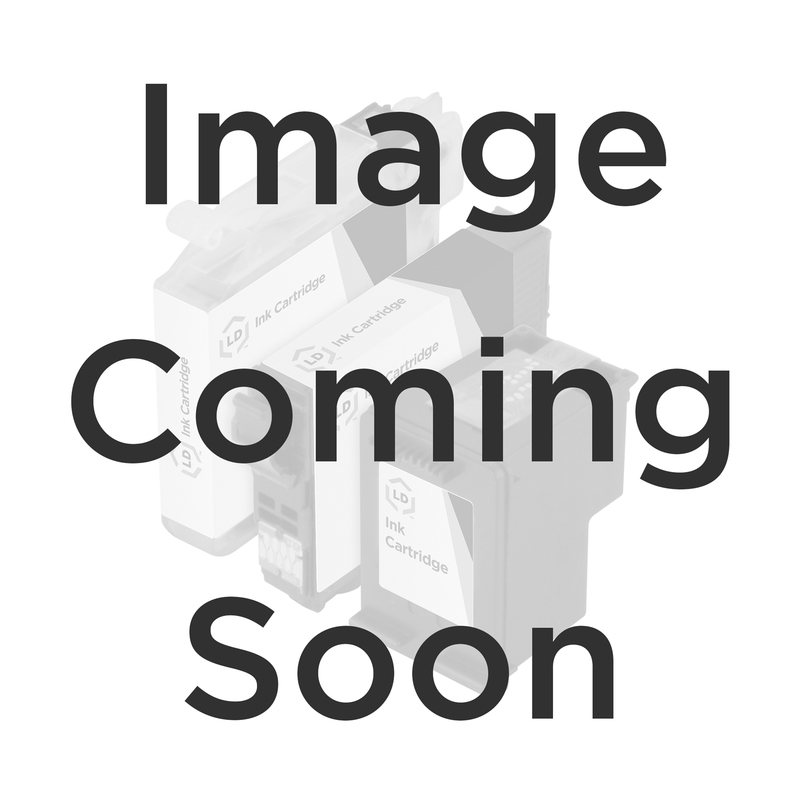 The Brother Intellifax 1950 plus replacement Thermal Fax Rolls from LD Products is a brand new 100% compatible fax roll that is Guaranteed to meet or exceed the print quality of the OEM Brother Intellifax 1950 plus thermal fax roll. We also carry the remanufactured PC101 drum cartridge unit for the Brother Intellifax 1950 plus. You can replace the PC102RF thermal fax roll without replacing the PC101 cartridge unit. You will need to replace the PC101 cartridge drum unit occasionally. Purchasing our Brother Intellifax 1950 plus thermal fax supplies is an excellent way to save money without sacrificing quality. Our Brother Intellifax 1950 plus Thermal fax supplies has a '100% Satisfaction Guarantee'. The use of our compatible thermal fax supplies and cartridges for the Brother Intellifax 1950 plus does not void your printer's warranty.